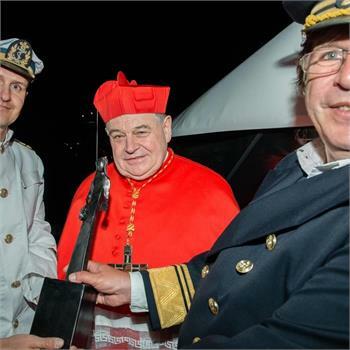 In the evening of 15 May a special event was held: Midsummer festivities Navalis in Prague on the Vltava River. 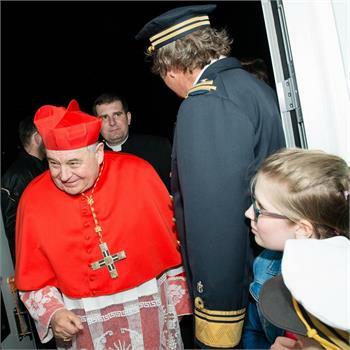 In the varied program, initiated by a festive church service in St Vitus Cathedral, was among others also held the regatta of the historical boats on the Vltava River. 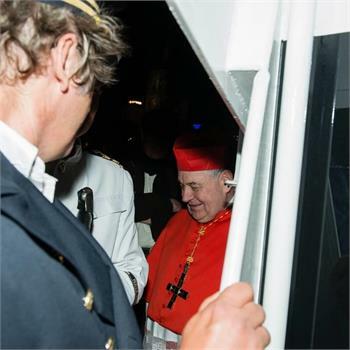 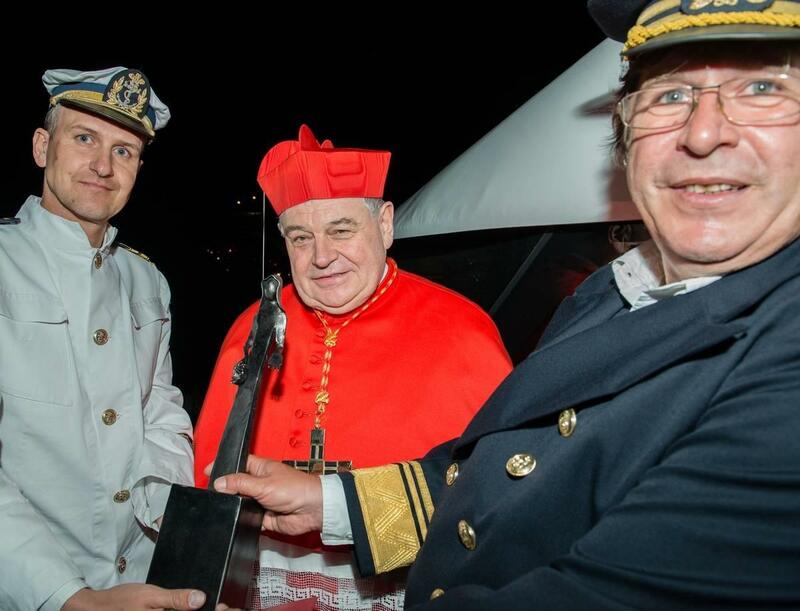 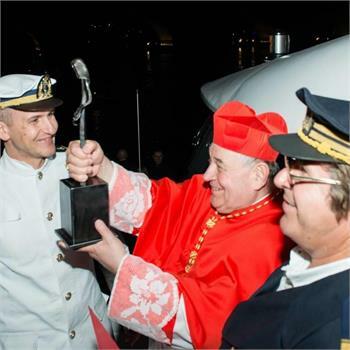 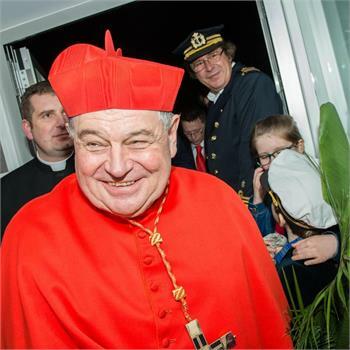 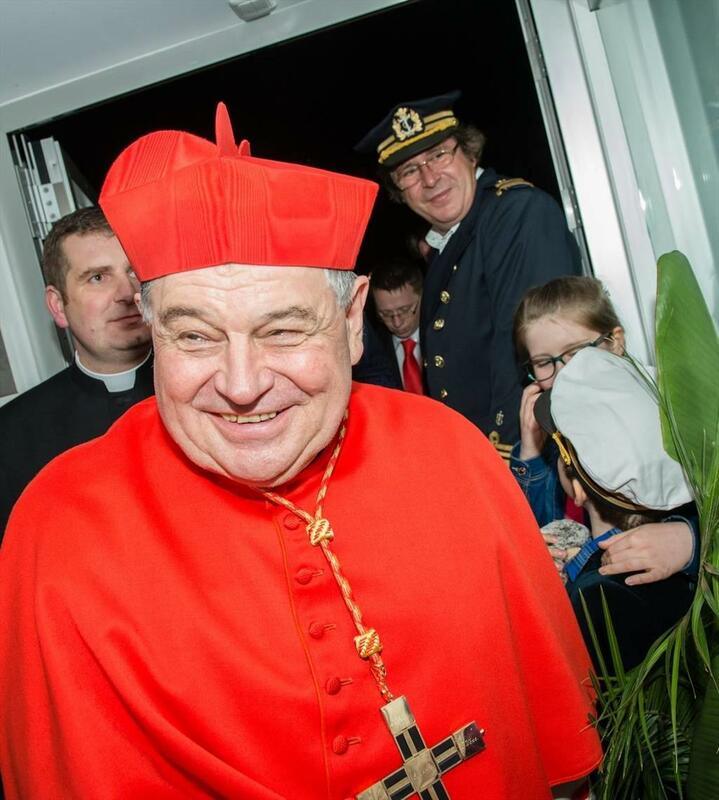 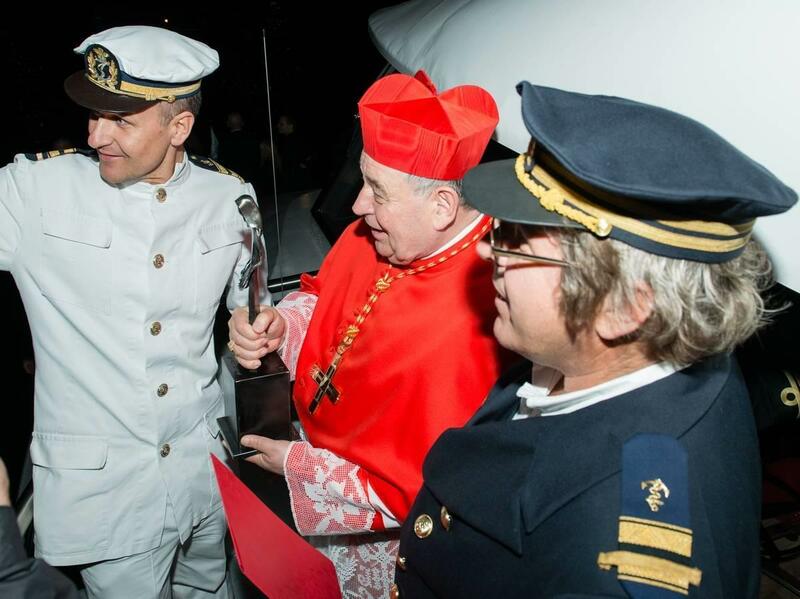 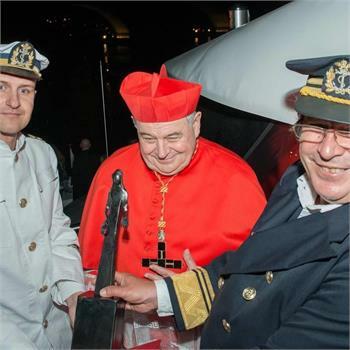 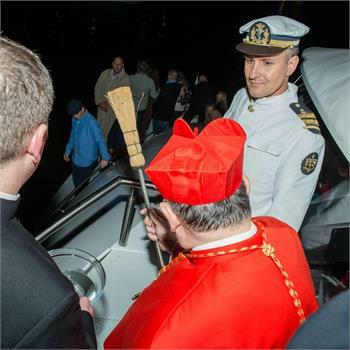 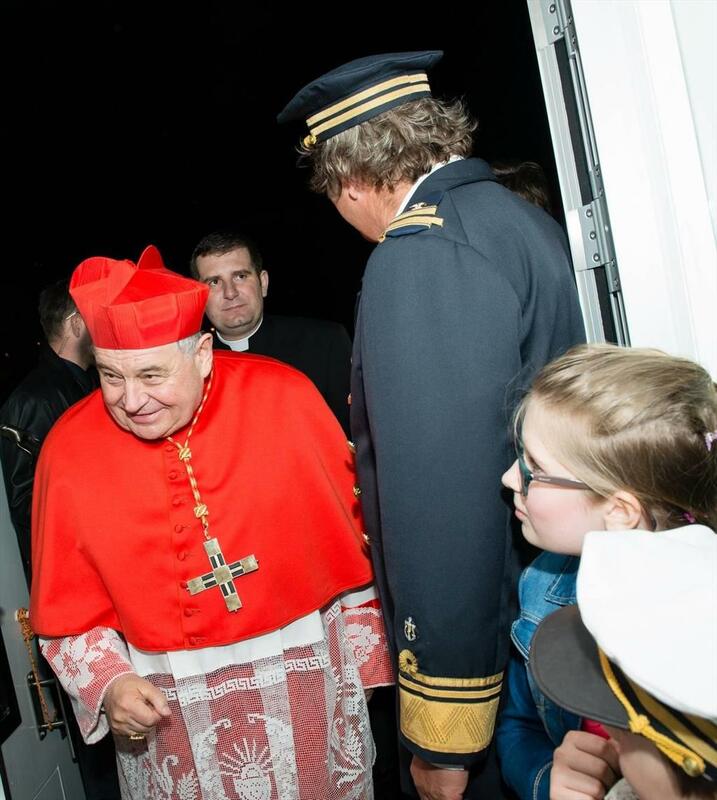 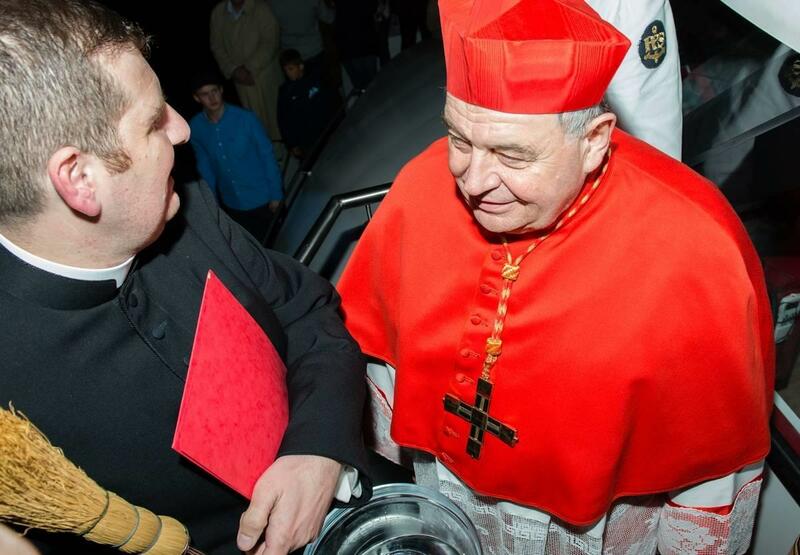 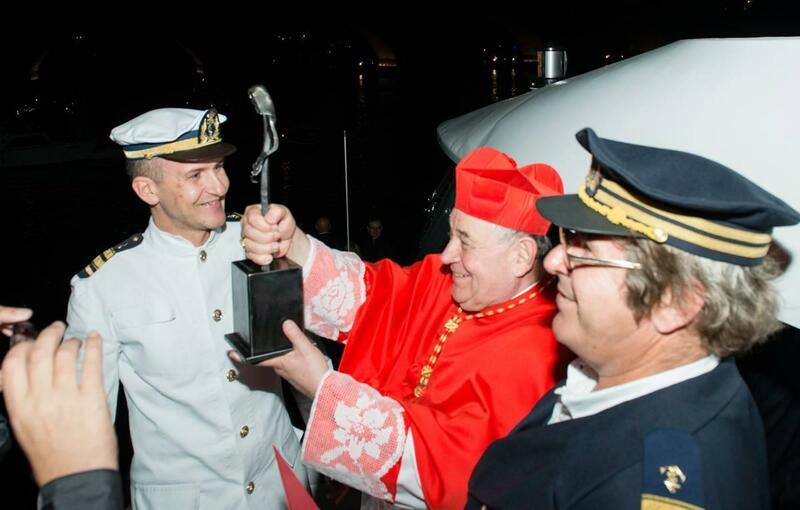 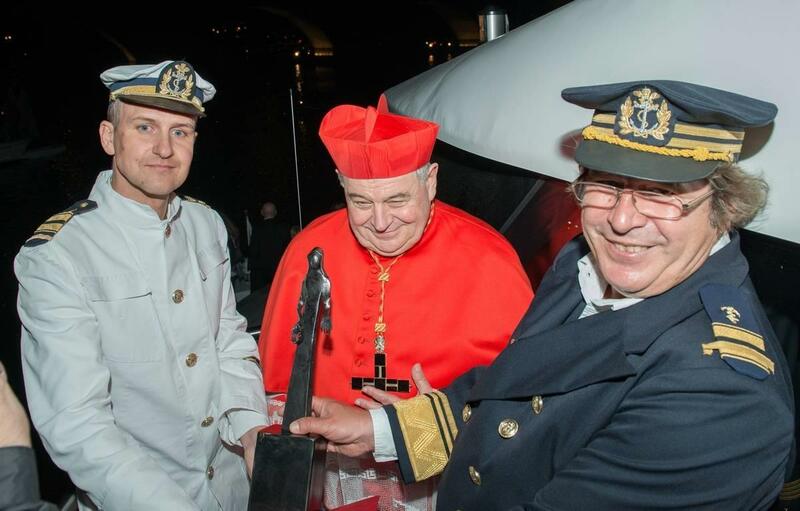 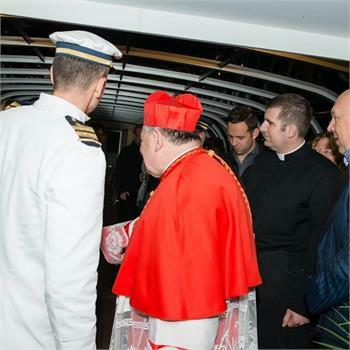 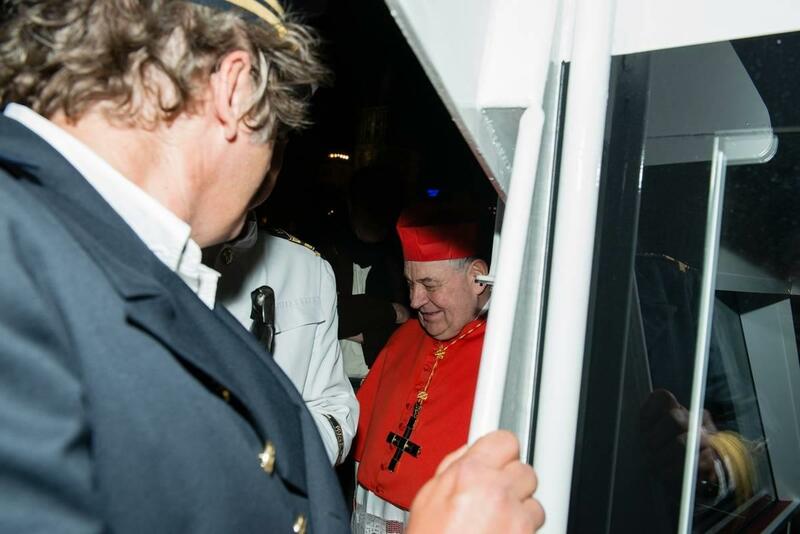 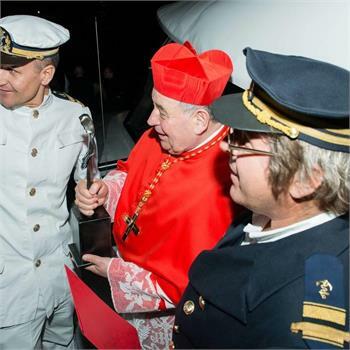 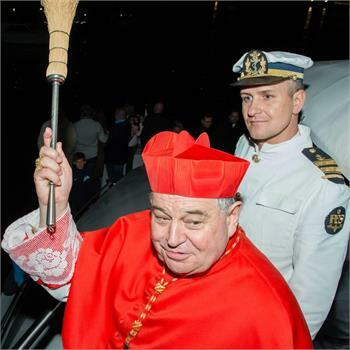 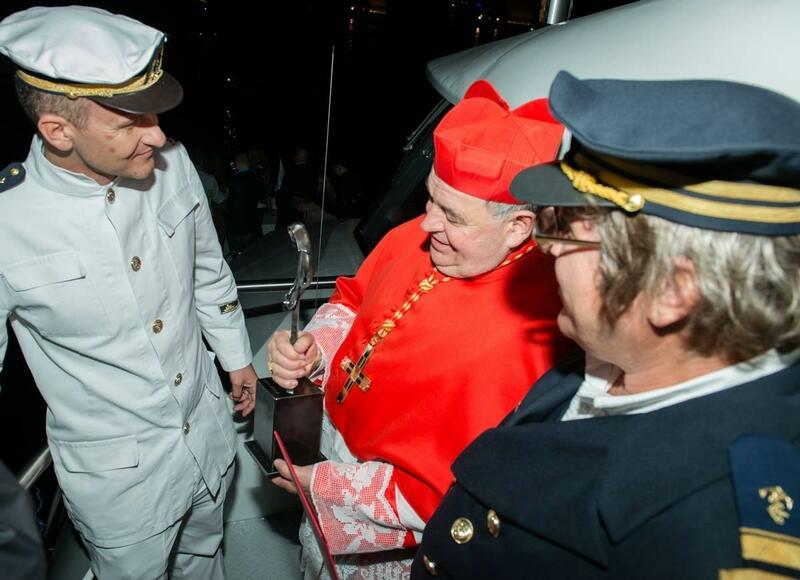 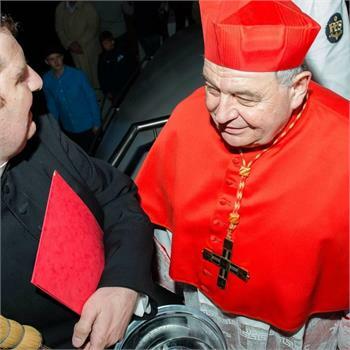 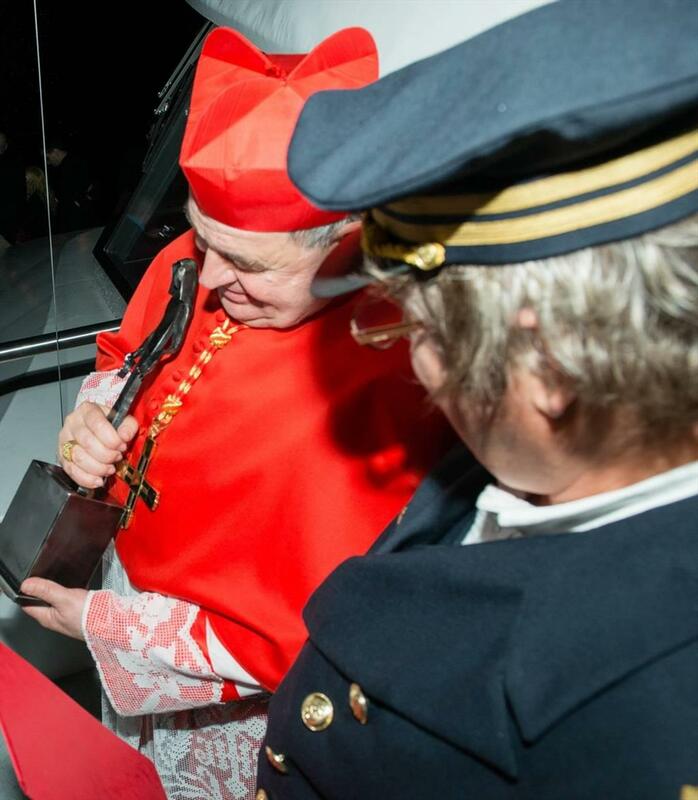 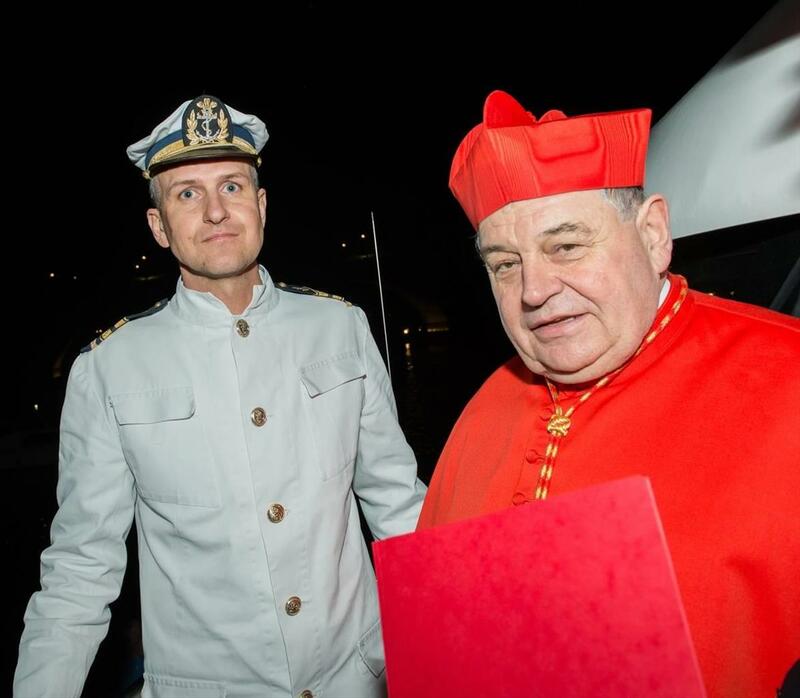 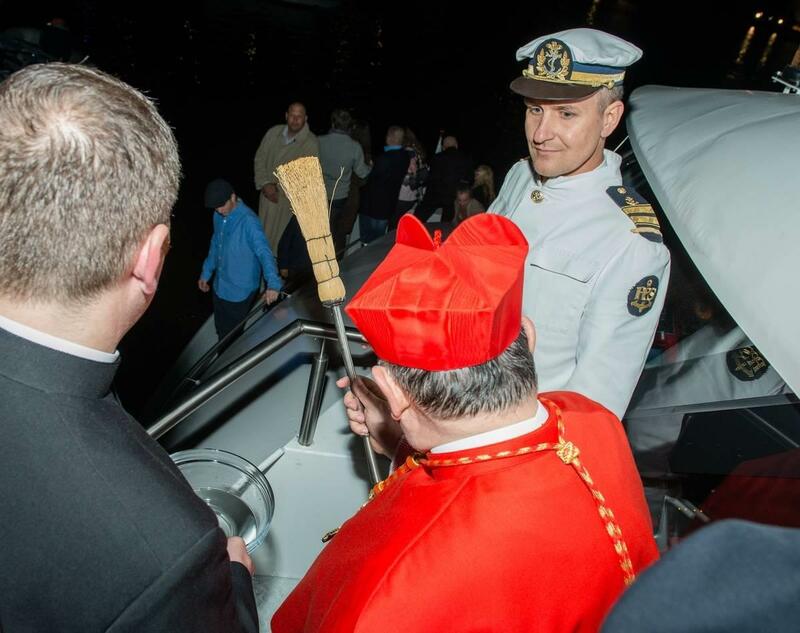 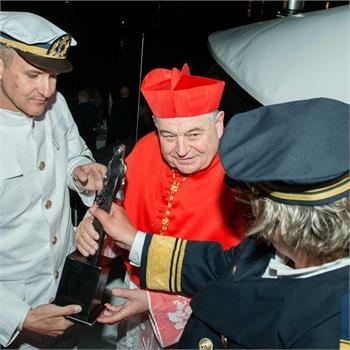 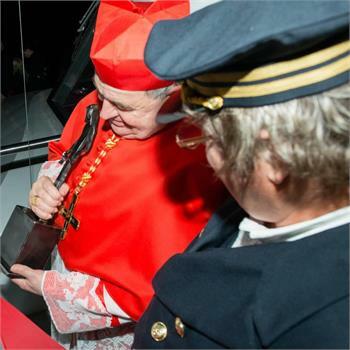 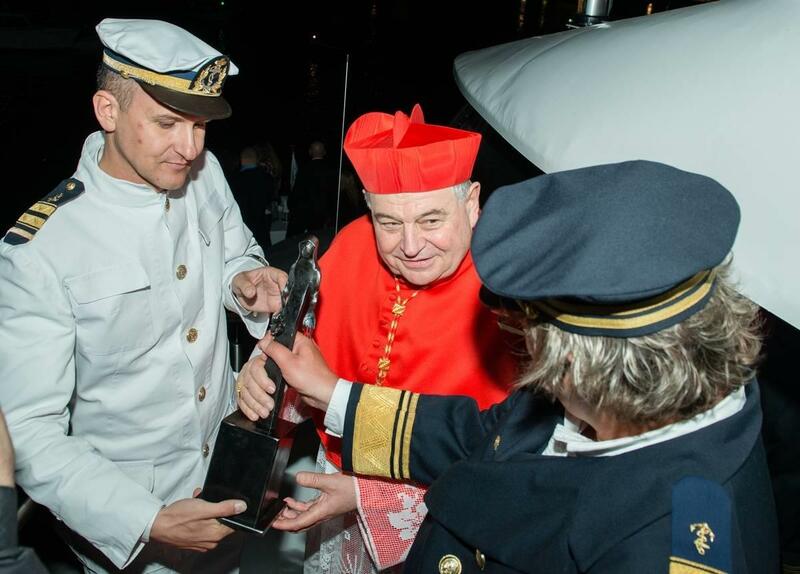 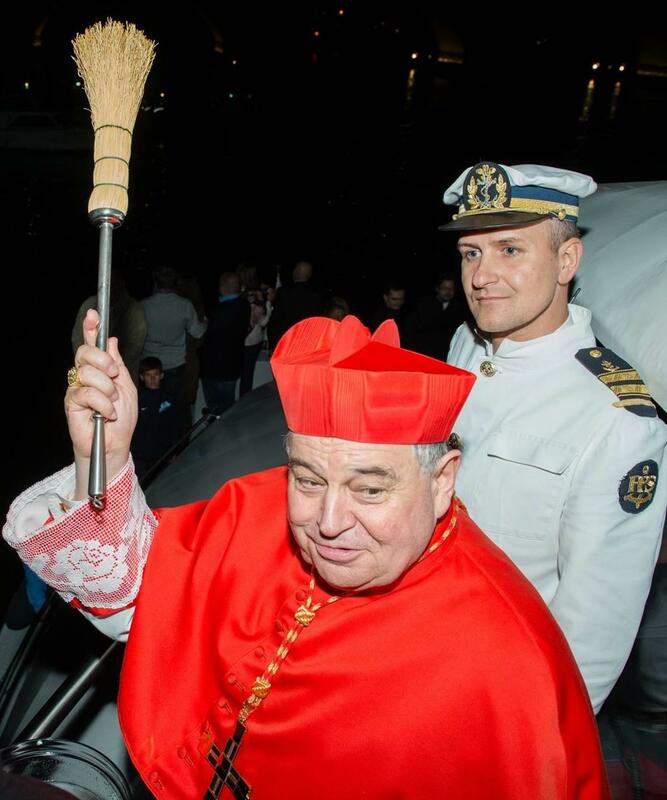 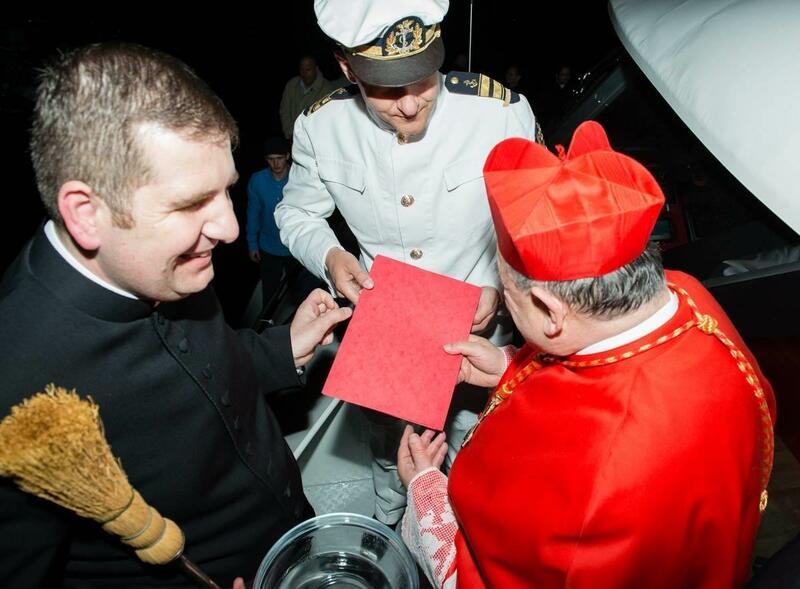 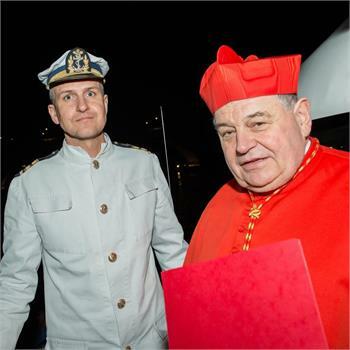 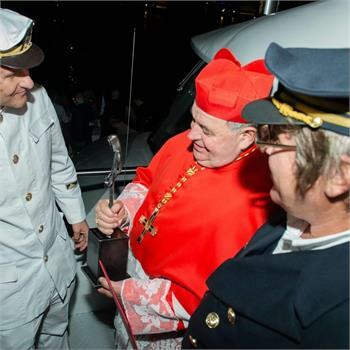 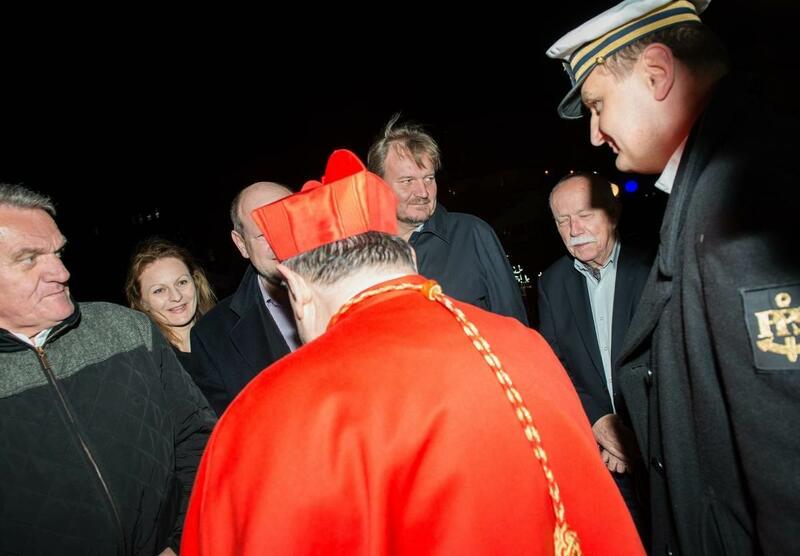 During this festive parade Cardinal Dominik Duka personally blessed our newest boat Grand Bohemia. 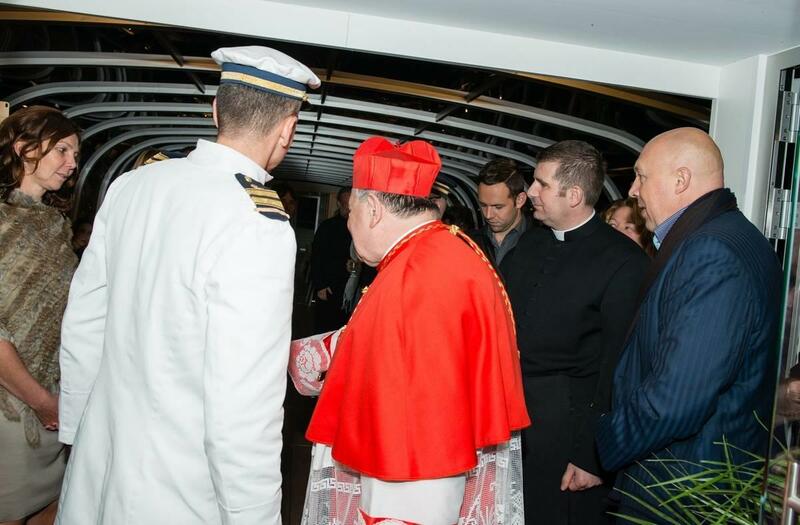 In our gallery you can see the pictures from the event, at which our other boats were also present.